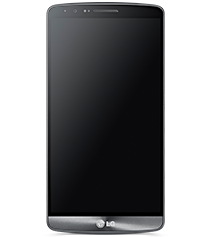 LG V30 blacklist imei repair service will remove your phone from BLACKLIST database making your device work with any carrier worldwide. 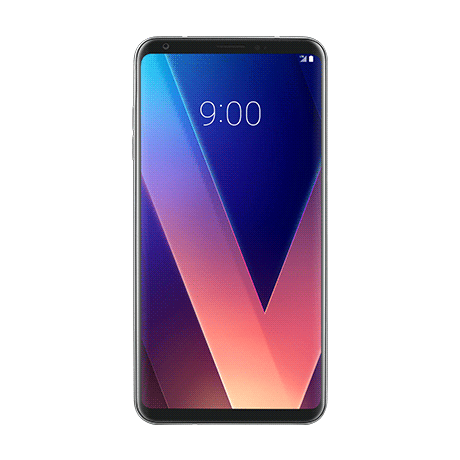 LG V30 blacklist imei repair is an instant repair service. Once payment is completed, please connect your device using Instructions here. DURING THE IMEI REPAIR PROCESS YOUR DATA ON THE PHONE WILL NOT BE DELETED. CANADIAN CUSTOMERS are required to pay via INTERAC ONLY (Email money) please contact us for more details. Root is not required for LG V30 blacklist imei repair. 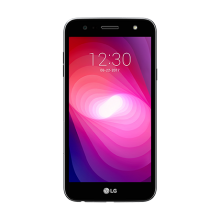 We provide remote LG V30 blacklist imei repair using USB Redirector. What does remote repair mean? Remote repair is a state-of-the-art method which allows our technician to service you device using a computer. With our remote service we are able to repair your cellular device without having you to visit any phone shop. 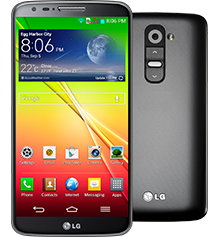 Each imei repair includes free sim unlocking (Sprint / T-mobile phones not included). 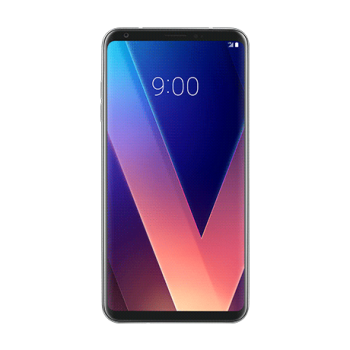 This is an instant service where we provide LG V30 blacklist imei repair. 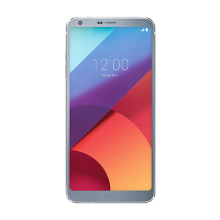 Purchase the LG G6 blacklist imei repair. Once we connect, it takes about 5 minutes to start the LG V30 blacklist imei repair. Unlocking is not included for Sprint / T-Mobile / Verizon devices with the imei repair. Please ensure your device is on Stock Rom.